What's New At The Hem? 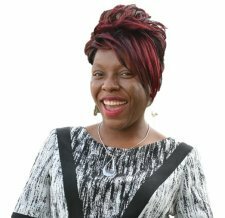 I'm glad you've found the What's New At The Hem Bible Study Online Blog! 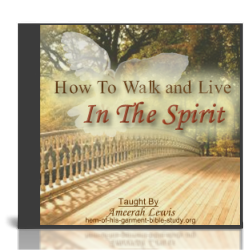 It's a great tool to help you stay focused on your spiritual walk in this hectic world. Be the first to know about new Bible Study online courses, prayer requests and more! How? Have updates from the Hem sent right to you! To automatically receive the Hem's updates, simply add the What's New Bible Study Blog to your My Yahoo, My MSN, or Google page! Just click on the appropriate button below the navigation bar to your left, and you will automatically find out when new study resources are available. You can also subscribe to the The Hem Bible Study's RSS feed. Just click on the orange button below the navigation bar to your left - It's that easy. Looking for even more inspiration on your journey to becoming all that God has for you to become? Check out The Hem's New Christian Inspiration blog - Reach for The Hem! It is full of godly motivation to help you continue growing closer to your Heavenly Father. As always, I hope these Bible Studies and resources are a blessing to you. May God use them to mold you into the person that He created you to be! The Hem's Free Christian eZine & 4 Part Audio Series and More! Receive our inpiriational free Christian eZine, an exclusive 4 part audio series on connecting with God, my eBook and more! Continue reading "The Hem's Free Christian eZine & 4 Part Audio Series and More!" Connect with God through these free audio Bible study online lessons. Learn how to apply God's Word to your daily life.When we draw near to God, He draws near to us. 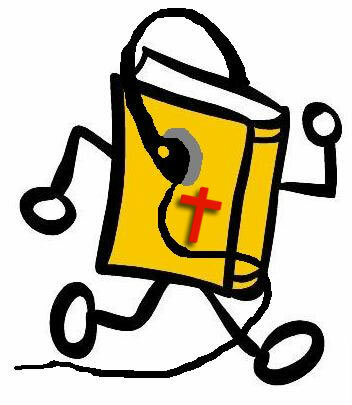 Continue reading "Audio Bible Study Online Classes: Connect With God Through His Word..."
Christian Fasting: Is it really for you? Is Christian fasting for you? Think God may be calling you to fast? Get answers in this insightful Bible study. Continue reading "Christian Fasting: Is it really for you?" Discover biblical keys to Christian Forgiveness that will set you free from the pains of your past. Learn how to forgive the unforgivable. Continue reading "Christian Forgiveness: Releasing Past Hurts"
Develop spiritual intimacy with God! Be renewed and transformed through the power of God's Word and His Spirit! 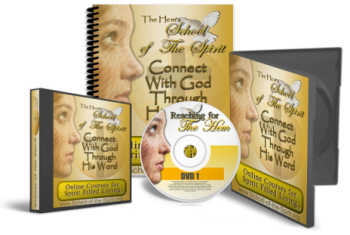 The Hem's Video Online Bible Classes! Continue reading "Develop Intimacy With God Through His Word"
Is God calling you to develop more of the Fruit of the Holy Spirit? Surrender to God today and begin living the Spirit Controlled Life! Continue reading "Fruit of the Holy Spirit Bible Study Online"
Is hearing God's voice really possible? YES! Discover how YOU can hear the voice of God and know His perfect will for your life. Continue reading "Hearing God's Voice In Your Daily Life"
Develop Intimacy with God: Naked, Unashamed and Unafraid! Hungry for intimacy with God, but not sure how to connect? Learn how to deepen your relationship with God in this powerful online Bible class. Continue reading "Develop Intimacy with God: Naked, Unashamed and Unafraid!" Longing for an intimate encounter with your Lord? Invite Him into your home through this unique in-home Christian fasting retreat. Continue reading "In-Home Christian Fasting Retreat"
My question is marriage or wait? My boyfriend and I have been together for more than a year. We are both over 20 years old, and are extremely serious. Continue reading "[Marriage? Or Wait?]" Continue reading "Negative talk about others & Keeping the Greatest Commandment: to Love"
Continue reading "Relationship with Parents"
HOW JESUS DELIVRED ME FROM COCAINE. Continue reading "HOW JESUS DELIVRED ME FROM COCAINE." Loving a Christian friend, is he the one? Continue reading "Loving a Christian friend, is he the one?" Continue reading "Christian Dating Advice"
Does the Holy Spirit convict us of our sins? How do we heal the damages done? Continue reading "How do we heal the damages done?" Finished with The Bible Study Online Blog? Are you ready for your own personal revival? Be Empowered: Listen in on my powerful class on How to truly CONNECT With God! Be Inspired: Allow God's Word to refresh you through The Reaching for the Hem eDevotional. Let's Start a Holy Ghost Revolution! I promise to use it only to send you The Hem Devotional.